Romans is an upcoming British drama film directed by Ludwig Shammasian and Paul Shammasian and written by Geoff Thompson. 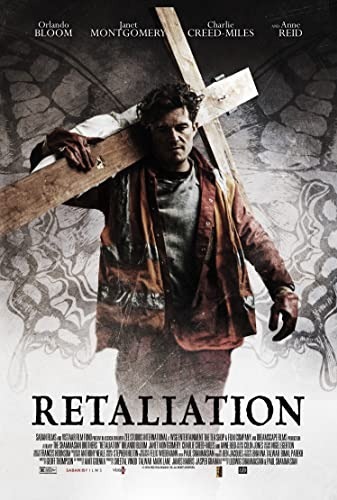 The film stars Orlando Bloom, Janet Montgomery, Charlie Creed-Miles, Anne Reid, Alex Ferns and Josh Myers. Read more on Wikipedia.